Leeds firm Enact creating 160 jobs with new Hull city centre base. One of the UK's biggest remortage firms is opening a branch in Hull, creating 160 jobs. 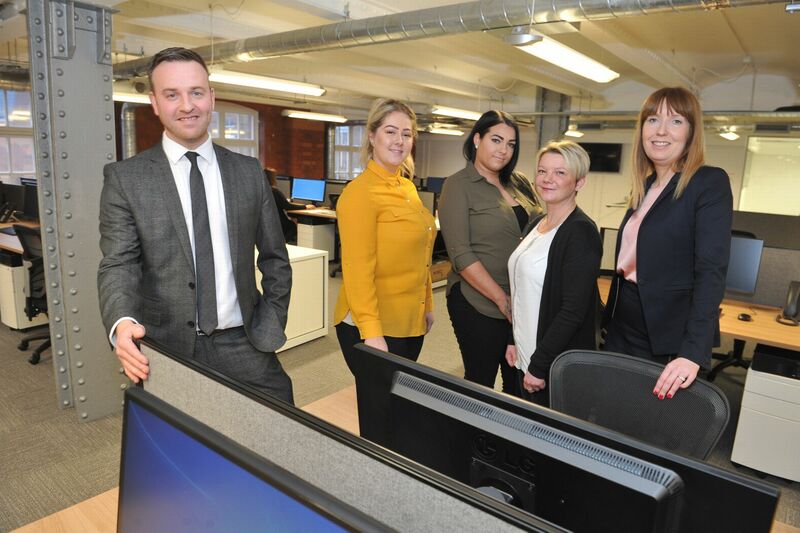 Leeds-based Enact Conveyancing, the largest direct conveyancing company in England and Wales, is creating a new office in the former Maltings building in Hull city centre. 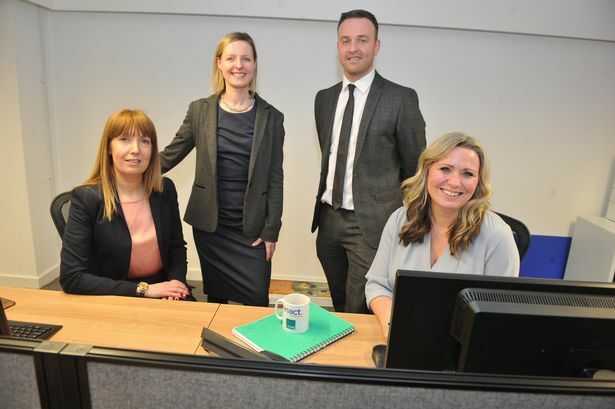 The firm, established in 2000, handles one in four remortgage conveyancing transactions and also helps thousands of people to move home each year. Enact MD Ben Carroll says the firm selected Hull as the ideal place for its second base due to the strong talent pool, good transport links and prestige given recently by City of Culture status. The company employs more than 530 people at its head office in Leeds and has begun to recruit 160 staff members to its new Hull team, with 29 employees already recruited and starting work on Monday. Mr Carroll said the firm had been keen on launching in Hull for a number of years and is looking to recruit from the regions “strong talent pool”. He said: “We have actually been looking at Hull for a number of years. We’ve always been a Yorkshire based business and were keen to continue our expansion here. “We were keen to come here because of the talent pool in the region, because it is well connected for transport, by road and rail, but also one of the big pulls has been the City of Culture. Enact will be based in a 10,000 square-foot, state-of-the-art office at Anchor House in Silvester Street, which has recently undergone a major 12 month refurbishment job. The managing director described the opening as a significant investment for the firm, which would compliments its Leeds operation. He said: “It’s a really significant investment for us as a firm. The Hull base will be about 30 per cent of our head count overall, so it shows the sort of growth we are continuing right now. “The offices here will be really complimentary to what we have in Leeds, and the connectivity between the two will be of huge importance. The firm says it plans to have all 160 roles, which include legal assistants, team leaders, conveyancers and customer service advisors, filled by the end of the year. Martin Procter, who has secured one of the first roles at Enact’s new office as Customer service team leader said: “I’m delighted to be joining Enact at this exciting phase in its growth.